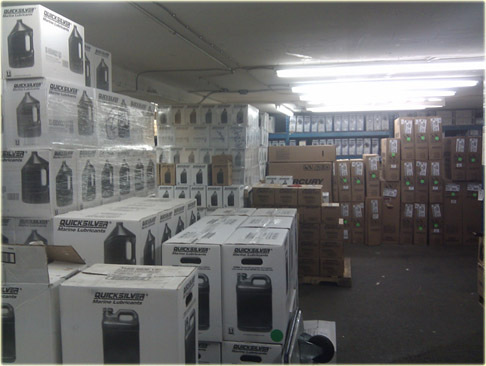 Marine Parts Supply of Canada and Anchorage Marina are divisions of Anchorage Holdings Co Ltd.
As the company grew we expanded into the aftermarket parts industry. 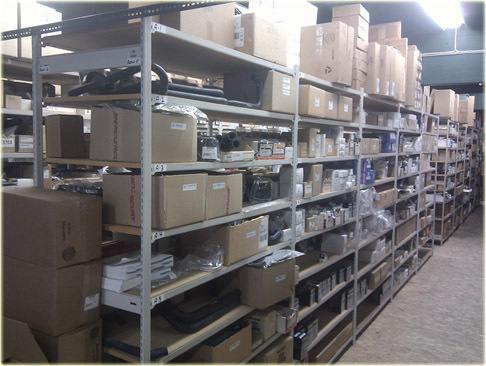 In 1982 an aftermarket parts division called Marine Parts Supply of Canada (MPS) was launched. 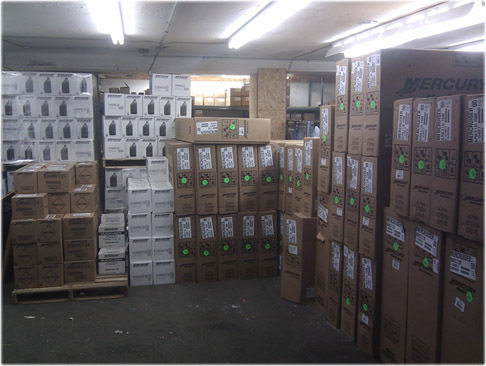 It has grown constantly since that time and Marine Parts Supply boasts being the largest engine only parts distributor in Canada representing such lines as Mercury, Mercruiser, Hino, Westerbeke and Universal engines, Teleflex, Sierra parts and CDI, to name a few. 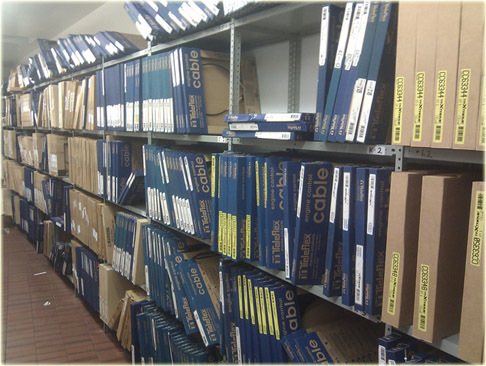 MPS also distributes several of its own lines of replacement parts. MPS searches the world for the best quality and best price in engine parts and then passes those saving on to you. The employees of the company, some in the marine business for over 40 years, have vast amounts of experience and hands on knowledge that can’t be found in any books. They know the correct application for the parts they sell. When you phone MPS you will be dealing with an individual (not voice mail) who is technically proficient and understands your needs, not just an order taker who has little idea of your problem or how to solve it. MPS attributes its success to this technical expertise and personal service. The company strives daily to bring new parts to the market at the same time ensuring that the quality and the pricing are first-rate. These factors have made the company a major player in marine engine parts distribution throughout the world and we look forward to competently fulfilling your marine parts requirements.